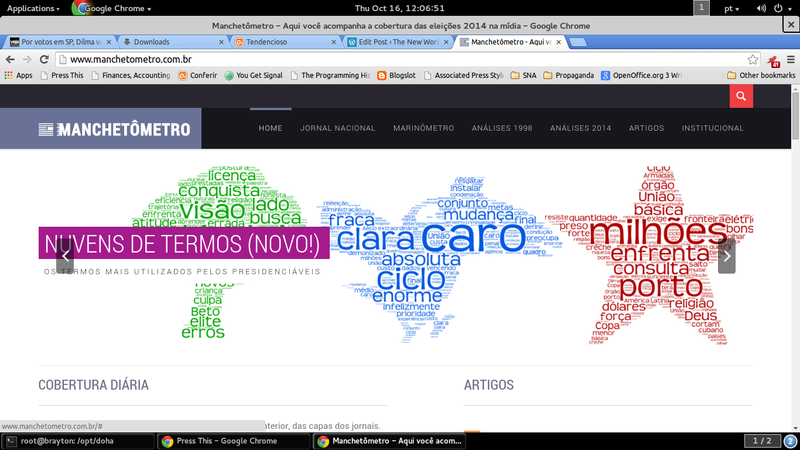 Just posted by the Estadão. The National System Operator (ONS), which regulates the electrical sector, has determined that various energy distributors in the Southeast and South reduce the supply of energy during part of the afternoon today. 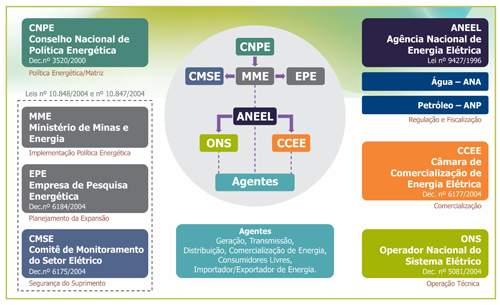 Distributors Eletropaulo (metro São Paulo), CPFL Energia (inland São Paulo), Copel (Paraná), Light and Ampla (both operating in Rio de Janeiro) confirmed receipt of the instruction. Jean Wyllys, an openly gay Big Brother Brasil winner elected in 2010 to the federal congress by the PSOL, writing this week in CartaCapital. In the Car Wash case, the major corruption schemes – constantly portrayed in the media as proof of the moral degradation of specific individuals and generally associated with the party in power – are shown for what they really are: a fundamental component of a sociopolitical system controlled not by corrupt civil servants but by the companies that corrupt them. 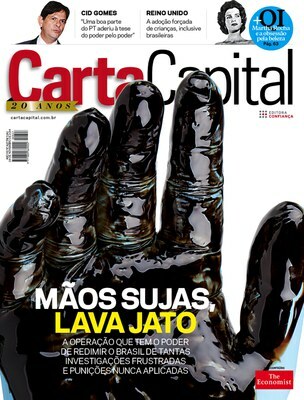 Nine such companies are currently under investigation: OAS, UTC, Queiroz Galvão, Odebrecht, Camargo Corrêa, Iesa, Galvão Engenharia, Mendes Junior, and Engevix. 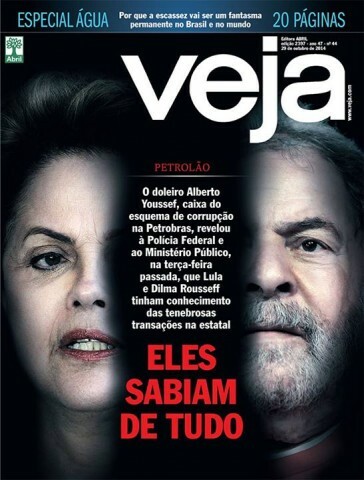 Altogether, they have R$ 59 billion in contracts with Petrobras. 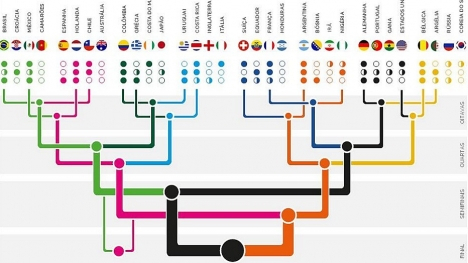 In Rio de Janeiro alone, three companies (OAS, Camargo Corrêa and Odebrecht) are participating as associates in various consortia building the ten largest public works for the World Cup and the Olympics (Subway Line 4, Maracanã, Parque Olímpico, Transcarioca, Transolímpica, Porto Maravilha etc.) 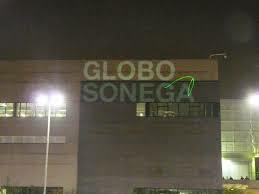 at a cost of R$ 30 billion. They have contracts with governments of nearly every stripe and color. Some have partnered with government in the privatization of airports and other PAC projects, and some are working on the São Paulo subway, marred by a corruption scandal in which governor Geraldo Alckmin, who also received money from public works contractors for his campaign, is under investigation. More recently, the state-owned Sabesp [BVMF:SBSP3] — has fessed up to delaying news about a looming water shortage in the state during the campaign season. The CEO of Sabesp was overheard on tape telling her colleagues that it was a “mistake” to postpone public announcements on the issue. If it does not rain by November, there will be outages where now there seem to be discreet adjustments in the middle of the night, the morning paper says. 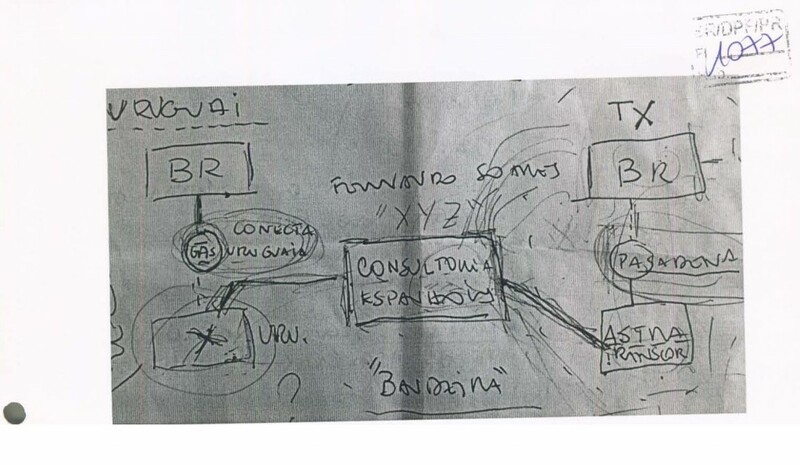 Above, a lovely match-by-match tournament illustration by the Estado de S. Paulo, dated prior to the beginning of sudden death matches. Above, from Hierarchical structure and the prediction of missing links in networks: Nature, 453, 98-101 (1 May 2008). Notice the cut-vertices and bridges, which may be the locus of critical social stress and loss of cohesion, or as informal but intentional departures from formal rules in pursuit of collective goals. As part of my own ongoing reading project on the subject, then, I wonder: What does social network theory have to say in such cases: a directed network in which the loser transfers structural prestige to the winner, who parlays this relationship of winner and loser –if that is the proper way to say it? — into moving onward and upward.